“Managing Your Career” is a course that is designed to enable you to take a look at where you are now and where you want to be with your career. 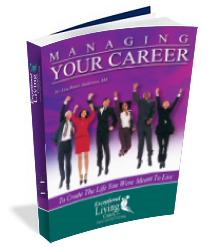 “Managing Your Career” will get you back on track. It will be just like taking your car in for a service! But this time we will be looking under the hood of your career! 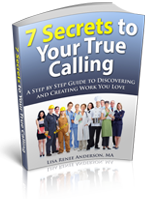 To Get Your Career Back On Track!